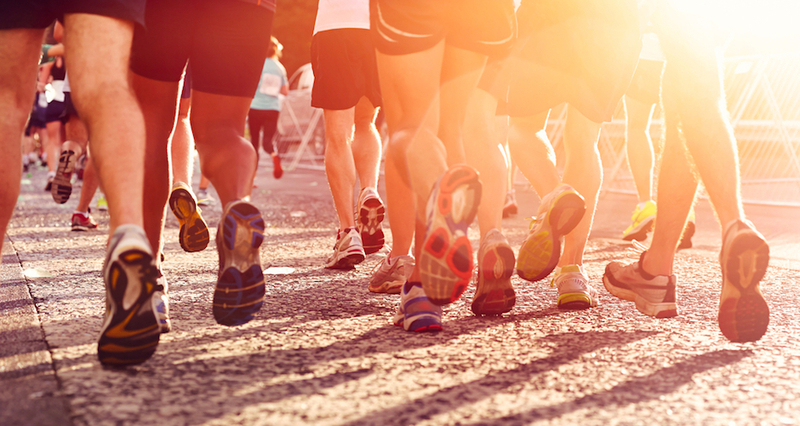 Don't forget to pack your running gear because the Open Source Summit Europe 2017 Fun Run is on! 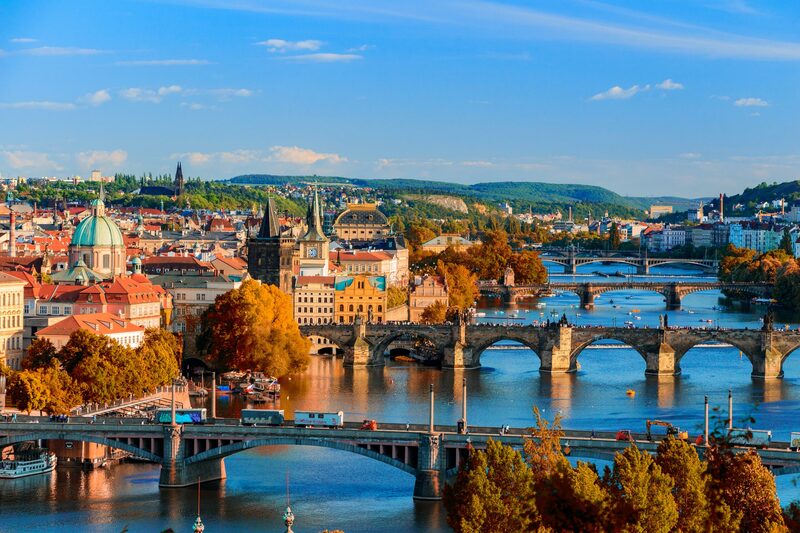 Join us for an early morning 5K (3.02 mile) run and see Prague on foot. This will be the perfect way to get your energy going before the first day of the conference. To participate, complete this quick RSVP form.